Are you worried that your low credit score will negatively impact your life? Taking responsibility of your finances can be a challenge but will ultimately provide some vital peace of mind. There are several ways to build a good credit score to keep you on the right track for loan approval. 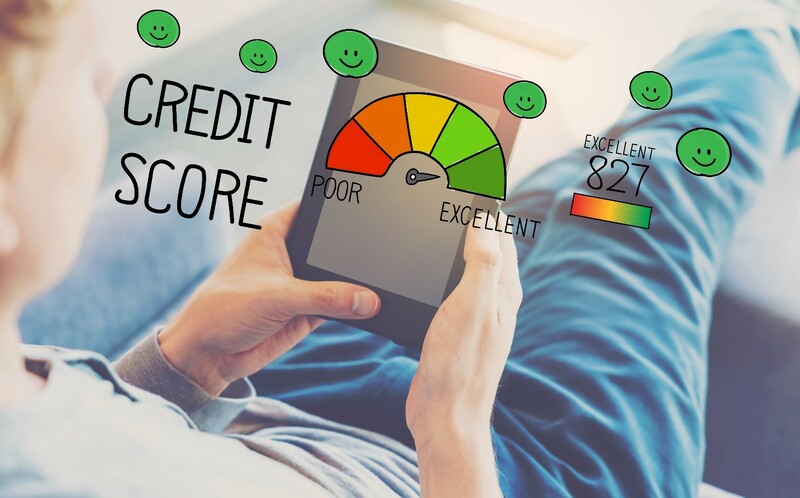 If you do have a bad credit score, there are ways to still restore it, thereby improving your chances of loan application approval. It’s just a matter of gaining knowledge and applying them over the course of your application. From bad credit loans to stable income, let’s talk about how you can achieve higher chances of loan approval. When you have the same job and own the same properties for several years, it’s a good indicator that you are financially stable and consistent in paying off your financial obligations. This, in turn, will enable you to become a preferred candidate for credit, compared to those who move around frequently and change jobs too often. It’s good to start to be consistent in your application. Your strength here is your stability, and this can lead to boosting your credit rating. It is always important to keep your information up to date and to check your credit report files every year. If you spot discrepancies on your record, you need to resolve the issue so that it doesn’t affect your application. Keeping your information correct and updated can help in every credit assessment process. Credit agencies and lenders sometimes factor in the electoral roll when you’re applying for credit, as this information is publicly available and contains address and residence details. It’s best to register and get yourself verified as this process greatly contributes to identifying you, your address, and employment. Applying for multiple credit applications in a short space of time will lower your credit rating. Too many applications can make you look desperate, and lenders may mistake it as you panicking over credit rejections – they will be less keen to lend to you. Missed payments and defaults stay on your credit report for up to five years. If you were on a bad financial state throughout those years, it is better to wait it out before sending another application. Keep your record clean by waiting for the information to fall off so you can refresh your credit file. Paying bills on time is already a given but it can’t be stressed enough! Make sure to pay all your bills on or before the due date. A consistent record of punctual payments can be a major factor in receiving a good credit rating. A low balance is better than higher ones as potential lenders will check how much of your credit limit is used. If they are always maxed out, lenders may take this as you being on the financial edge and this may lead to higher risks of unpaid bills and they’ll be less likely to lend. Having multiple existing credits can put you at risk to a low credit rating. If you have stored cards that are not in active use, cancel them immediately. If you cancel credit cards, you will be able to gain a stronger credit and save money from not needing to pay annual fees. One effective way to boost your credit score is to demonstrate some responsible borrowing behaviour. Consider taking out a bad credit loan to put some punctual payments back on the books. Once you have your financial obligations in order, you can opt to demonstrate your ability to handle multiple credits simultaneously. This move can be a great asset to your credit score. A car loan and a mortgage can be a great example of diversified credit. Short-term and long-term revolving credit which are maintained responsibly would greatly improve your credit score. If you’re looking for bad credit loans in NZ, we can help. Take charge of your finances, and achieve great credit scores – Max Loans can help you consolidate your debt and secure the ideal loan for you. Contact us today to get started.